More key employees previously engaged in the BMW i project are leaving BMW to join electric start-ups. 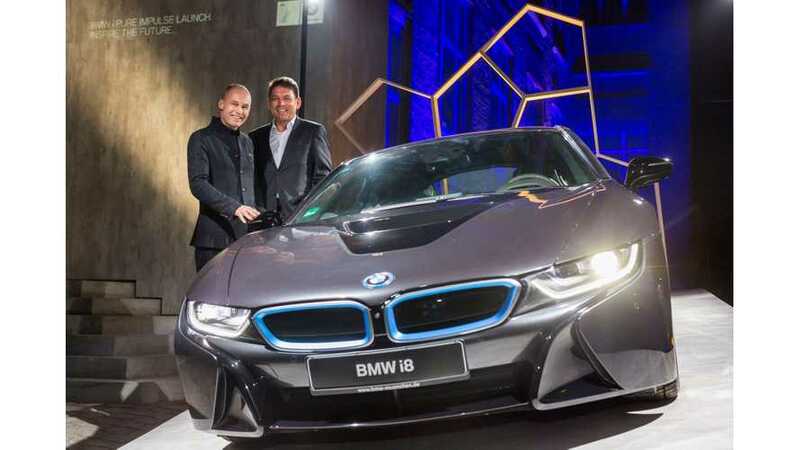 After Richard Kim - founding member of BMW i Design and Lead Designer, i3 and i8 concepts moved to Faraday Future, BMW i8 project manager Carsten Breitfeld and Daniel Kirchert, responsible for the sales division in China, have also parted ways with BMW. Carsten Breitfeld is now the CEO of Smart Electric Car (Daniel Kirchert took COO), a mystery Chinese start-up, backed by Foxconn (electronics company), Tencent (Internet company) and Harmony Auto (Chinese car dealer). The goal is apparently high-quality electric cars that will be sold in China and globally. But we will just have to wait and see the result. 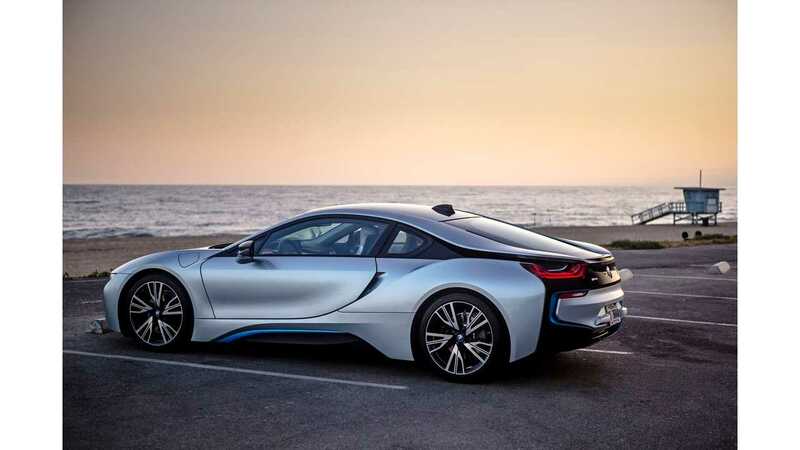 "The two will bring years of technical and marketing expertise which will create additional competition in the segment for BMW and its current and upcoming electric vehicles."